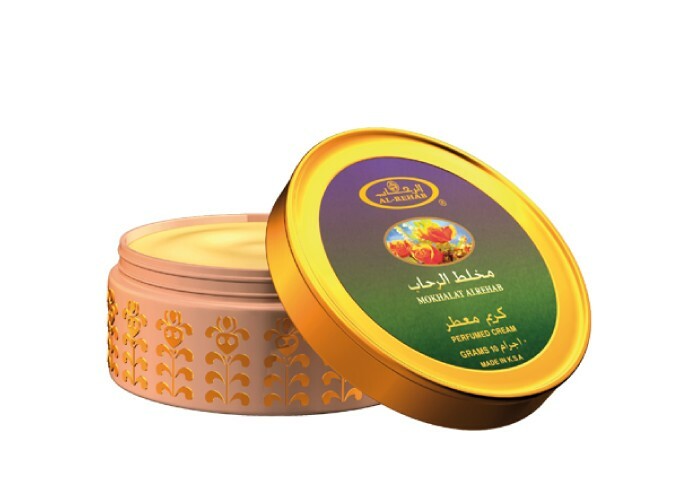 These creams offer the best of skin care combined with the aroma of classic Oriental fragrances. It is an ideal combination of the best in personal care and world renowned and popular fragrances complimenting the wide range of Al Rehab perfumes. 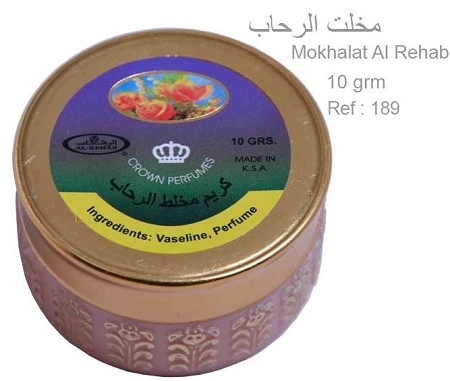 Mokhalat Al-Rehab perfumed Cream has Light woody fragrance.